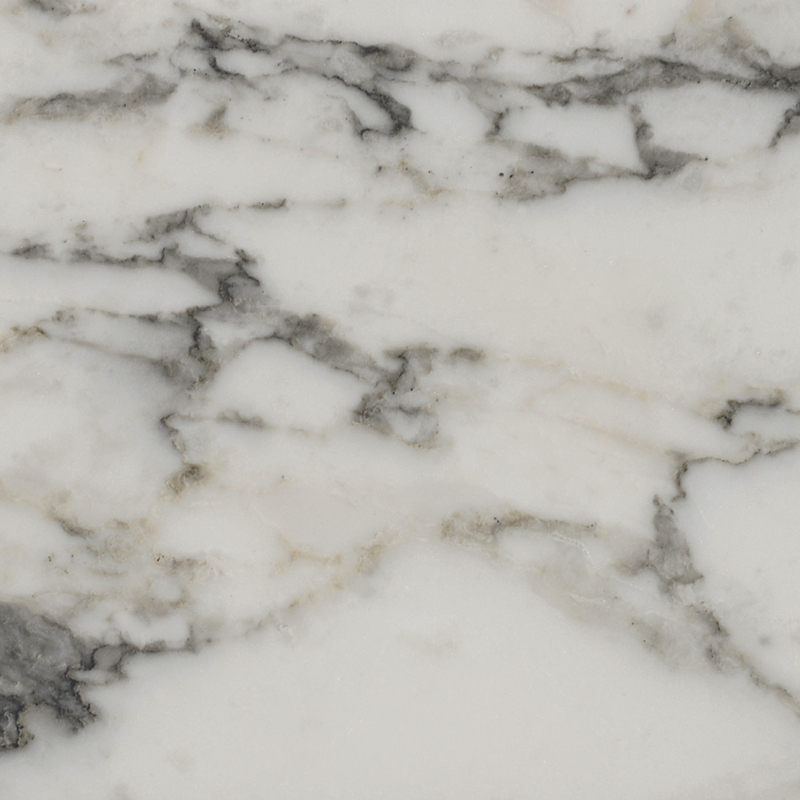 Marble, extraordinary, ancient material that is stone, constantly poised between past, present and future, has always borne witness to and driven the continuity and durability of man’s artistic and architectural expression. 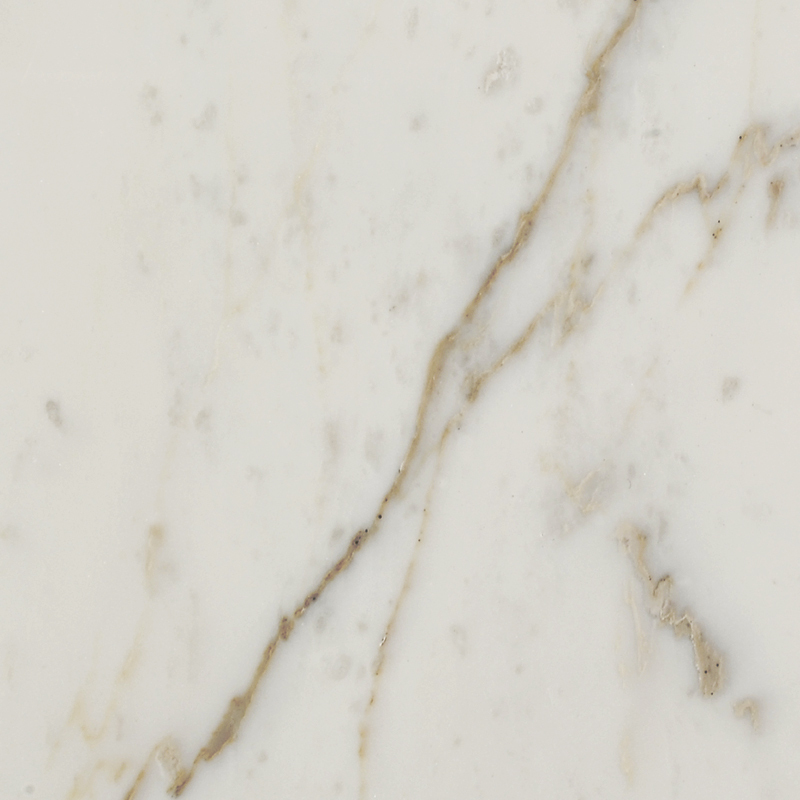 The marks of its neverending success are characteristic of long-lasting resistance, whereas other materials, albeit innovative, have had their moments of glory, but only of a temporary nature. 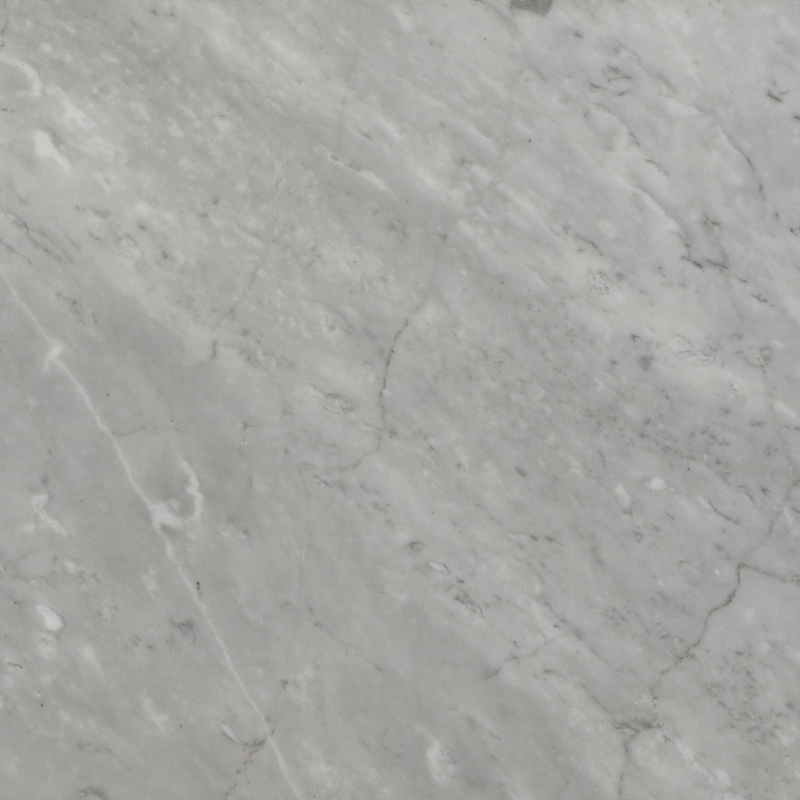 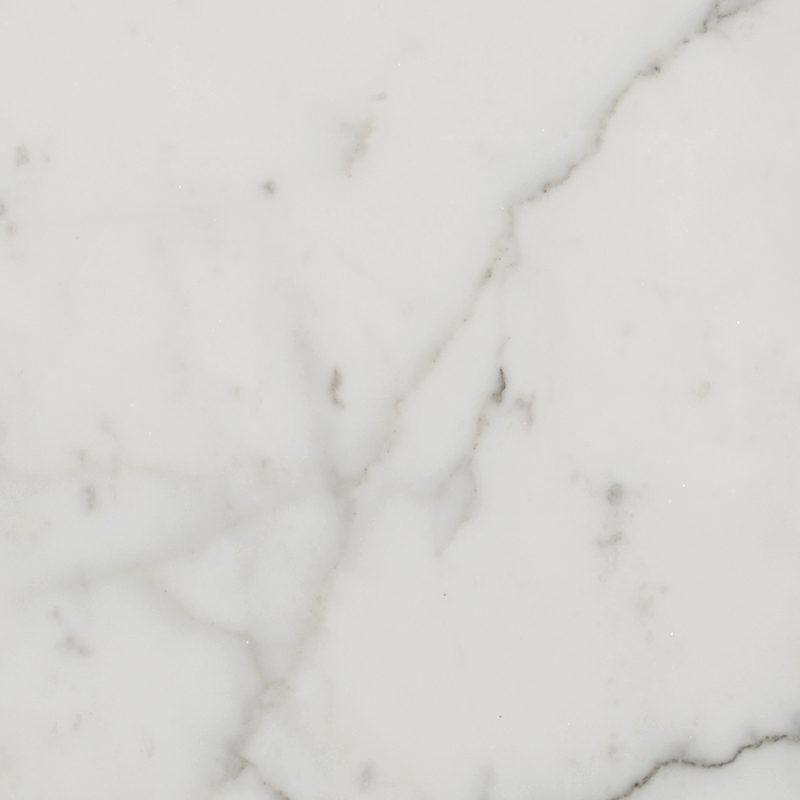 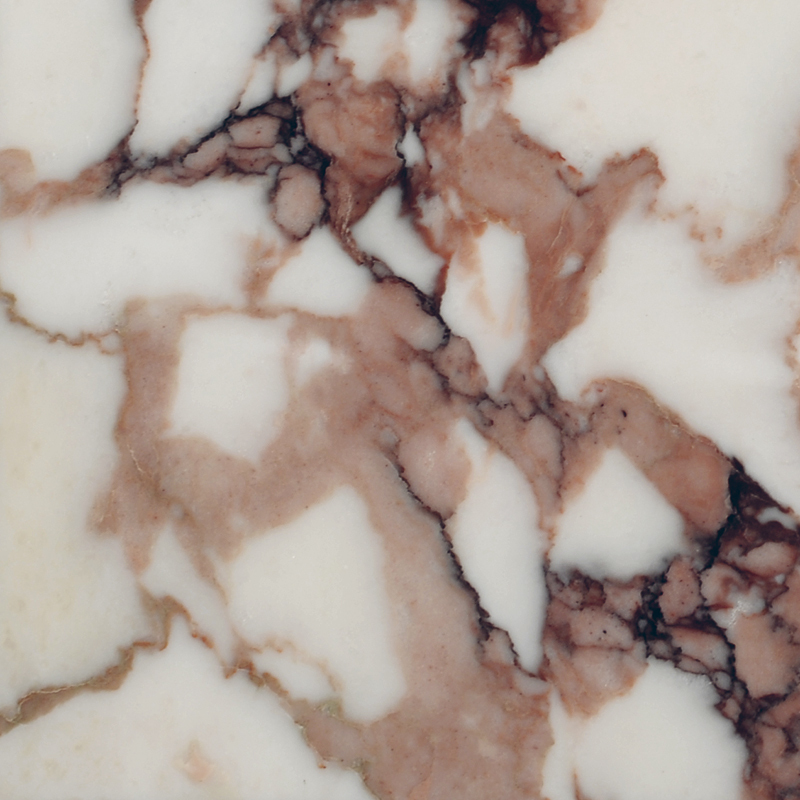 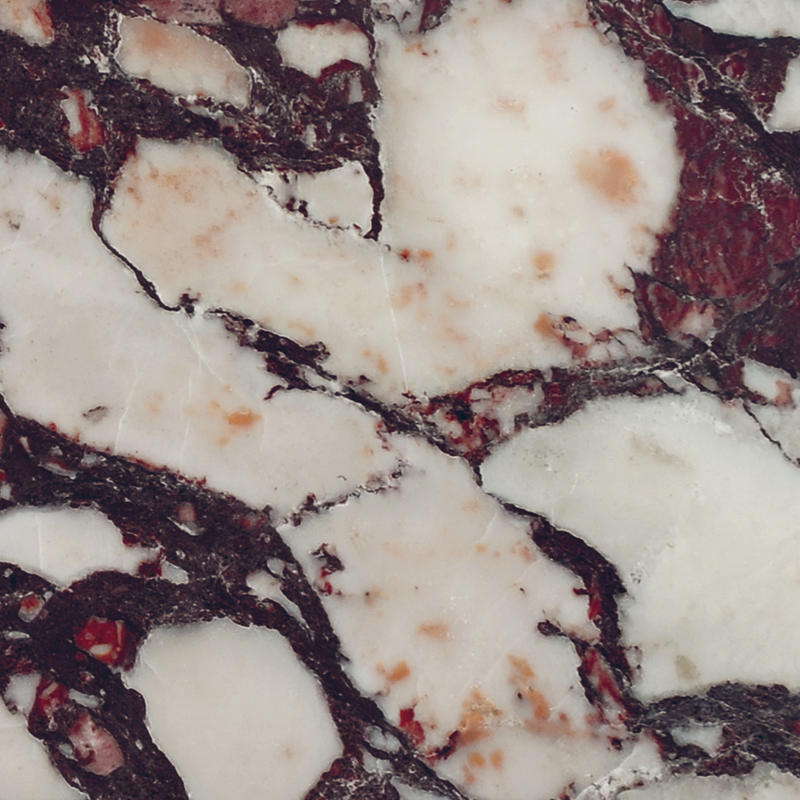 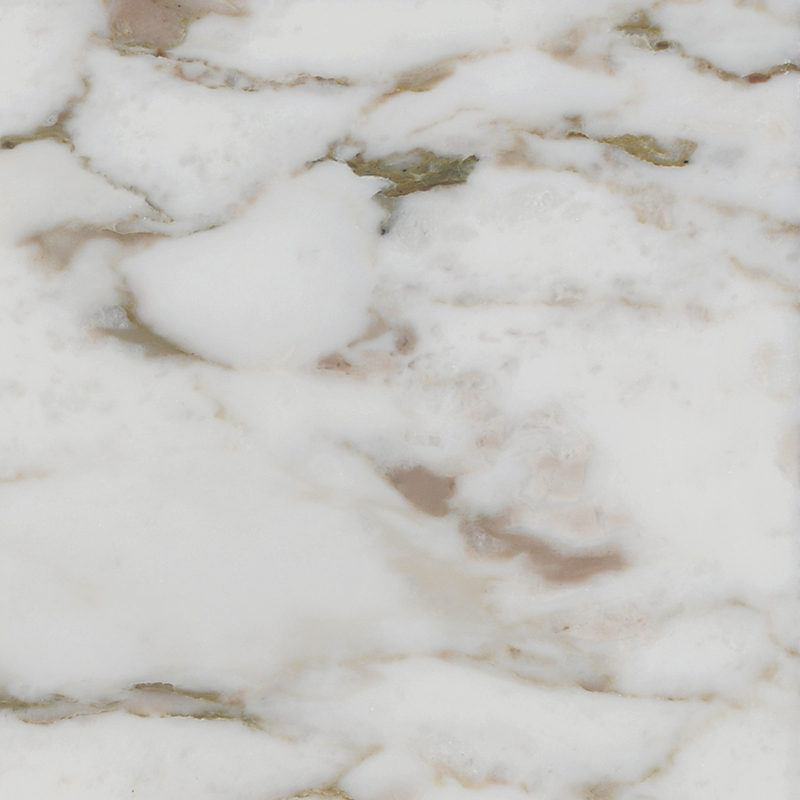 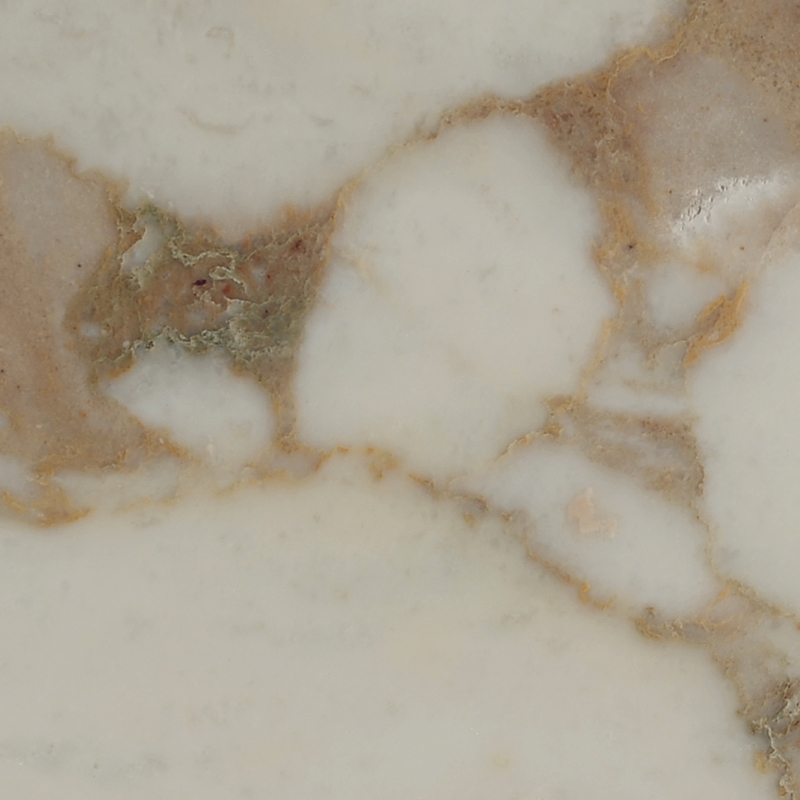 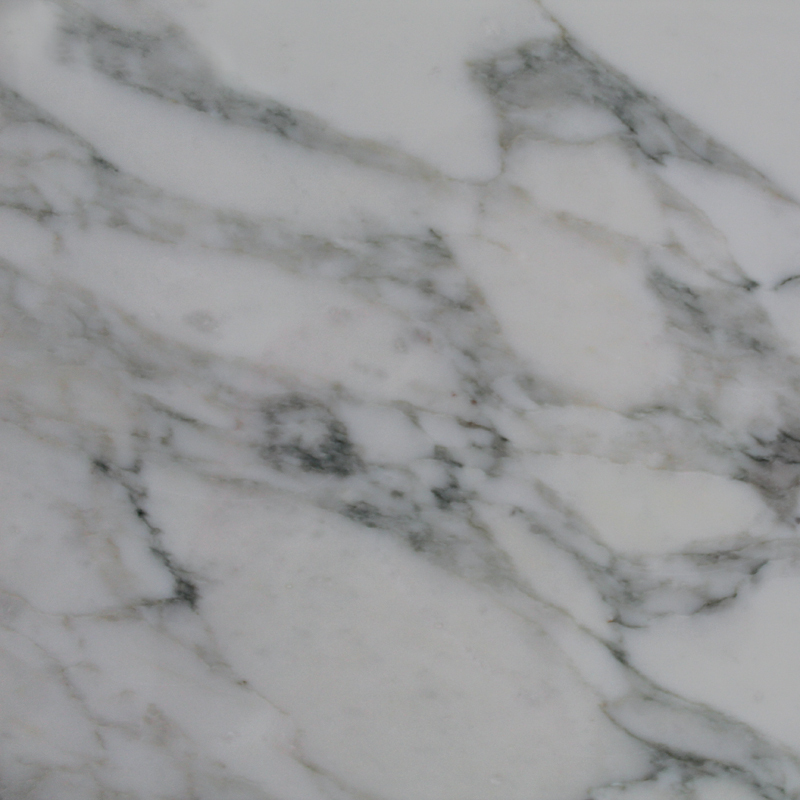 As a part of this developmental process, in the “Land of Marble” Cooperativa Apuana produces and promotes eight types of Apuan Marble extracted from four large deposits owned by them, including Calacatta Vagli® in all its variations, prized marble used by architectural studios all over the world to create prestigious works.